I understand if I wasn't featured, but I still feel like a member of the ITA even if it isn't official. 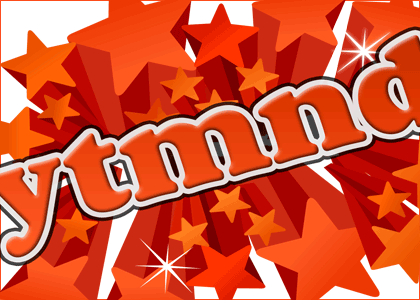 too bad you can't remove comments from YTMND. or even just edit them for that matter.